THE FOLLOWING TERMS AND CONDITIONS OF USE AGREEMENT (hereafter "Terms") governs your use of our website (hereafter "web site"). It is vitally important that you read the Terms carefully, as your use of the website will automatically constitute your agreement to be legally bound by the terms and conditions set out herein. These Terms also govern your use or purchase of the products/services provided through or in connection with the web site (hereafter "services"). Each time you use our services, you acknowledge that you have read these Terms and agree to be legally bound by them. If you do not agree to be bound by these Terms, you may not use the website(s) or the services provided by Business through its website(s). This website is owned by Hibernian Direct, a trading name of Provan Sports Limited (hereafter “Business”) , a company registered in Scotland (company number SC306073), whose registered office is at Unit 12, 58 Kelvin Avenue, Hillington, Renfrewshire, United Kingdom, G52 4GA. Our VAT registration number is GB 293 2552 48. Individuals: These terms of sale apply to all goods and services supplied by Hibernian Direct via https://www.hiberniandirect.co.uk. The website is governed by the following terms and conditions; they do not affect your statutory rights. We have taken care to describe and show items as accurately as possible. Despite this, slight variations in items may occur. 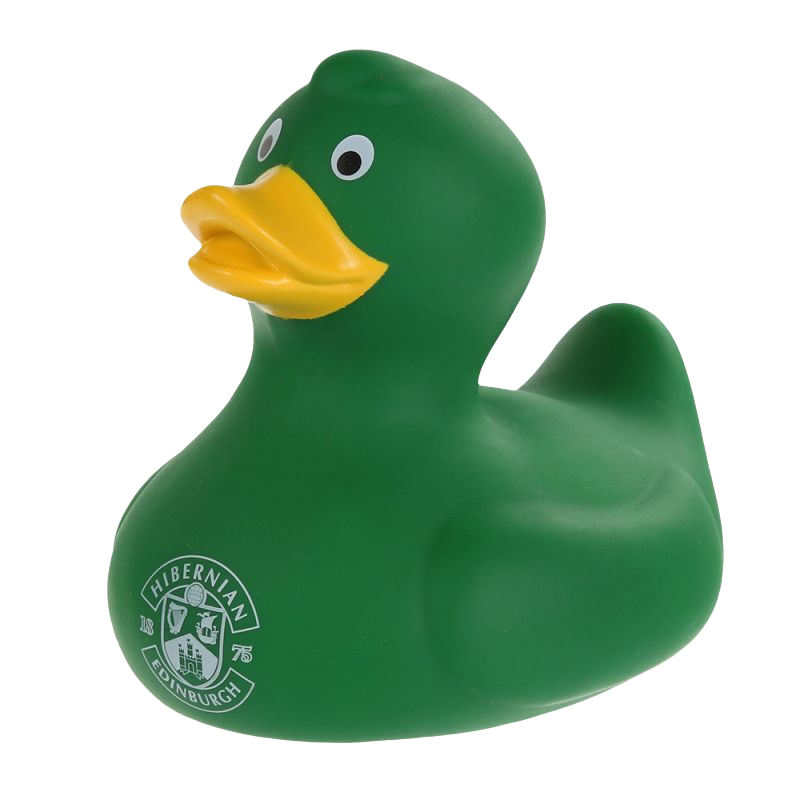 We provide you with product information on https://www.hiberniandirect.co.uk. If there is anything which you do not understand, or if you wish to obtain further information, please contact our customer services team on 0131 656 7078. You are deemed to place an order with us by ordering via our online checkout process. As part of our checkout process, you will be given the opportunity to check your order and to correct any errors. We will send you an order acknowledgment, detailing the products you have ordered. Where we do not accept your order but have processed your payment, we will re-credit your account with any amount deducted by us from your debit or credit card as soon as possible, but in any event within 28 days of your order. We will not be obliged to pay any additional amount as compensation for disappointment. All goods supplied by Hibernian Direct are from official sources and are covered by the normal manufacturer's warranty. If an exchange or refund is required then the items should be returned to us in their original condition and packaging within 28 days of your purchase. Unfortunately, we cannot accept a returned item that has been personalised unless it is a fault of the manufacturer. This does not affect your statutory rights. It is the customer’s responsibility to ensure the correct shirt size is purchased before a print can be applied to a replica shirt. 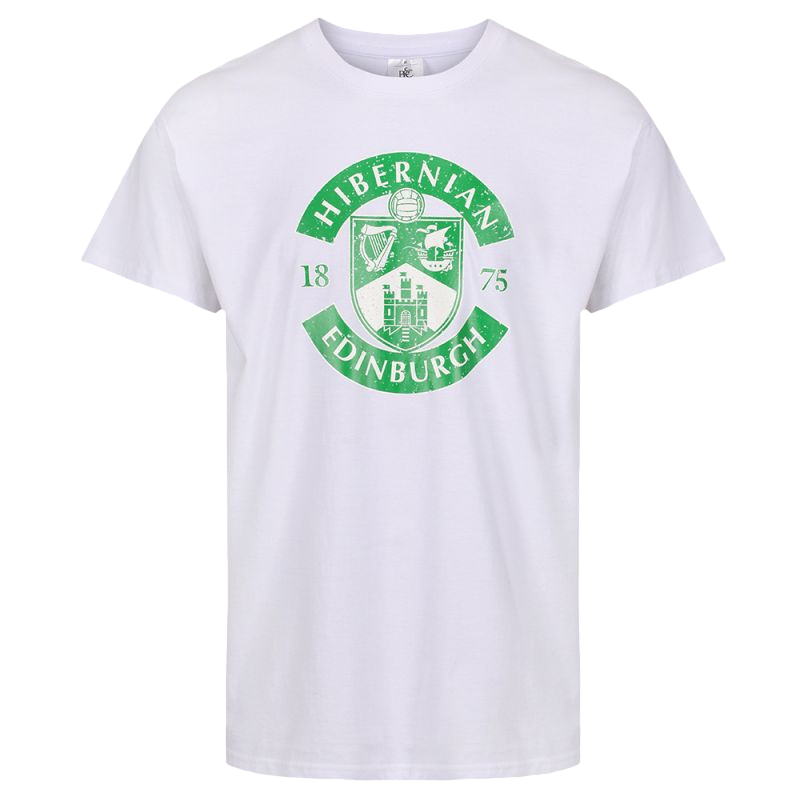 (Please be aware that shirt size specifications may vary from year to year) Hibernian Direct are unable to exchange or refund a shirt that has been personally printed with letters and numbers or badges if the sizing is incorrect. Hibernian Direct will also accept no liability for any changes to player’s names and numbers due to transfers or a player changing their shirt numbers. We shall deliver the goods to you within days ('the long delivery date") of the date on which you ordered them. If we do not so deliver the goods by the delivery date then the sale is cancelled and we shall return all monies paid by you to us under the contract of sale but, notwithstanding , shall have no liability to you for the return of monies or otherwise unless you notify us in writing at our contact address of the non-delivery within 28 days from the long delivery date. (c)Any increase in loss or damage resulting from breach by you of any term of this contract. Hibernian Direct and HIbernian FC regularly sends out a newsletter and/or other informational emails (collectively referred to as "Newsletters") to all Users. In these Newsletters, we may inform you about new services, features or products. User may choose to unsubscribe from the Newsletter at any time using the unsubscribe option at the bottom of our emails, or by writing to us at [email protected] or following the unsubscribe link contained in each of the emails. The Business website contains copyrighted material, trademarks, and other proprietary information, including, but not limited to, text, software, photos, video, graphics, music and sound and the entire content of the website is copyrighted as a collective work under the UK and International copyright laws. The Business owns a copyright in the selection, coordination, arrangement, and enhancement of such content, as well as in the content original to it. You may not modify, publish, transmit, participate in the transfer or sale, create derivative works or in any way exploit, any of the content, in whole or in part. Except as otherwise expressly permitted under copyright law or these Terms, no copying, redistribution, retransmission, publication or commercial or non-commercial exploitation of downloaded material will be permitted without the express written permission of Business and the copyright owner. Elements of the website are protected by trade dress, trademark, unfair competition and other laws and may not be copied or imitated in whole or in part, by any means, including but not limited to, the use of framing or mirrors. To register with https://www.hiberniandirect.co.uk you must be at least 18 years of age. The user must complete the registration process by providing Business with current, complete and accurate information as prompted by the applicable registration form. The user also will choose a password and a Username. COMPANY WEBSITES AND ALL MATERIALS, INFORMATION, PRODUCTS AND SERVICES INCLUDED IN THE COMPANY WEB SITES, ARE PROVIDED "AS IS," WITH NO WARRANTIES EXPRESSED OR IMPLIED. THE COMPANY EXPRESSLY DISCLAIMS, TO THE FULLEST EXTENT PERMITTED BY LAW, ALL EXPRESS, IMPLIED AND STATUTORY WARRANTIES, INCLUDING, WITHOUT LIMITATION, THE WARRANTIES OF MERCHANTABILITY, FITNESS FOR A PARTICULAR PURPOSE AND NON-INFRINGEMENT OF PROPRIETARY RIGHTS. THE COMPANY DISCLAIMS ANY WARRANTIES REGARDING THE SECURITY, RELIABILITY, TIMELINESS, AND PERFORMANCE OF THE COMPANY WEBSITES. COMPANY DISCLAIMS, ANY WARRANTIES FOR ANY INFORMATION OR ADVICE OBTAINED THROUGH THE COMPANY WEBSITES. THE COMPANY DISCLAIMS ANY WARRANTIES FOR SERVICES OR PRODUCTS RECEIVED THROUGH OR ADVERTISED ON THE COMPANY WEBSITES OR RECEIVED THROUGH ANY LINKS PROVIDED BY THE COMPANY WEB SITES AS WELL AS FOR ANY INFORMATION OR ADVICE RECEIVED THROUGH ANY LINKS OR ANY USER CONTRIBUTIONS PROVIDED TO THE COMPANY WEBSITES. You agree to file any claim regarding any aspect of this web site or these Terms within six (6) months of the time in which the events giving rise to such alleged claim began, or you agree to waive such claim. You also agree that no claim subject to these Terms may be brought as a class action or in any other jurisdiction than Scottish courts.